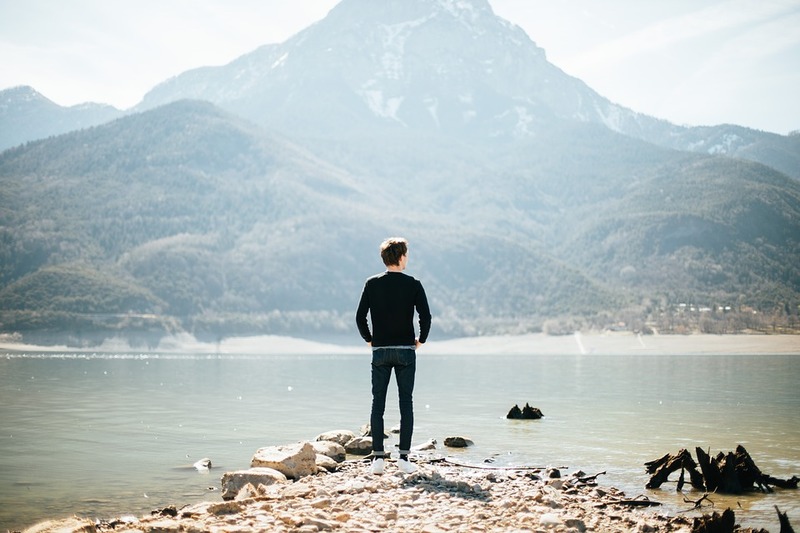 Image Credit: “Outlook and Contemplate” by PublicCo. CC0 Public Domain via Pixabay. Featured Image Credit: “Man Mourning” by HolgersFotografie. CC0 Public Domain via Pixabay. 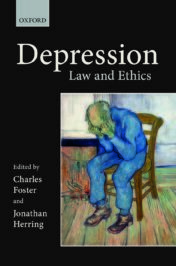 Dr. Charles Foster is a Fellow of Green Templeton College, Oxford, a member of the Oxford Law Faculty, and the co-editor, with Jonathan Herring, of Depression: Law and Ethics.